Jailbreaking has and will likely always be a high-tech game of cat and mouse. The jailbreakers are the mice in this tired analogy, constantly trying to outsmart Apple in the name of jailbreaking their iPhones and iPads. 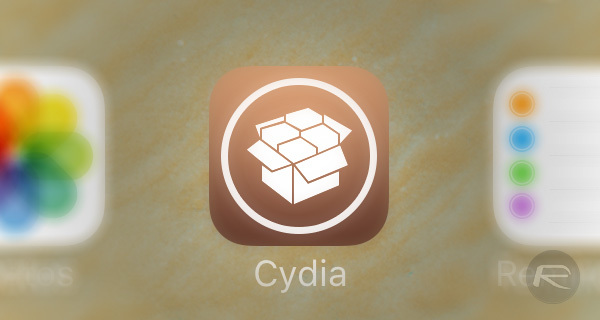 Those who come up with the jailbreaks in the first place are always trying to be one step ahead of Apple, using exploits in iOS in order to try and open it up for use with Cydia and other jailbreak apps. Now that iOS 9.2 has been released by Apple, we are now not just one release away from a version of iOS that could be jailbroken, but two. Neither iOS 9.1 nor iOS 9.2 can be jailbroken currently, and with those two being the only versions of iOS that Apple currently signs for verification, things are very grim on the jailbreak front. 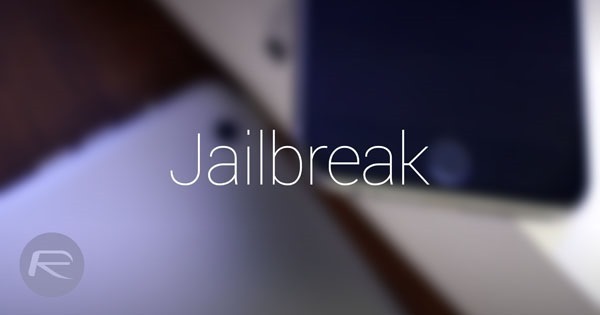 Things may not be as bad as they first seem though, as some people believe that Pangu, one of the teams now well known for providing jailbreaks and the tools for carrying them out, already has a jailbreak that works with both iOS 9.1 and iOS 9.2. The story goes that Pangu could have released it as a jailbreak even while the iOS 9.2 betas were being tested, but held off so as to not tip their hand to Apple. By waiting until iOS 9.2 was publicly released, Pangu ensured that Apple wouldn’t plug any security holes that it needed in order for a jailbreak to function. If these beliefs are true, then a Pangu jailbreak for iOS 9.2 may not be too far away, though it’s also worth noting at this point that nobody from Pangu is suggesting that a jailbreak is on the horizon and that rumors are nothing more than guesswork most of the time. All that being said, we can think of a few people that would love to see iOS jailbreakable again. Hopefully, that won’t be too far away. TaiG’s jailbreaks for me have always been way more stable. Pangu’s iOS 7.1 jailbreak constantly caused boot loops (some ALS bug apparently), but TaiG’s iOS 8 jailbreaks worked perfectly. Plus, TaiG’s was fast as well! You’re an idiot. Pangu didn’t release for 9.1 because the 9.2 betas were coming out by the time they found their exploits, dipshit. You do realise that the only reason Pangu released the iOS 9.0-9.0.2 jailbreak was because iOS 9.1 Beta 4 patched their exploits, right? Oh wait, you don’t because you’re stupid. I need to get something soon because with no Cydia Impactor to help with severe issues i’m a c*nt hair close to just getting rid of my jailbreak. Sitting here with nearly all of my apps/games constantly crashing without “suspects” is a pain. dudeee…. you don’t get how jailbreaks work. they don’t just work for one iOS version. They work for every iOS version that doesn’t fix the exploit. If they don’t share it to the world right before the next iOS comes out, then the next iOS will also be jailbroken by it. So instead of just jailbreaking iOS 9.1, it will jailbreak iOS 9.1-9.2.1. If they would have released it right away, then iOS 9.2 would have fixed the exploit.